It’s time to add some platinum to your jewelry collection. Platinum’s durability and timeless, elegance make it a highly sought after material for jewelry. This season think about adding charm bracelets and necklaces to your collection. Designers are trending toward shimmering all-white designs mixing platinum with pearls and diamonds. Platinum is known as an incredibly strong material, and designers are able to create wonderfully ornate and delicate designs using it. So if your looking for something with an old world, antique or Victorian sensibility, platinum is the perfect choice. Platinum has a 950 purity level, which means that you’ll have no allergies or sensitivity, as can occur with other metals. Think about large earrings, necklaces with gemstone accents and mixing sleek designs with varying textures. Do you have something in mind, but you can’t seem to find it on the shelf. 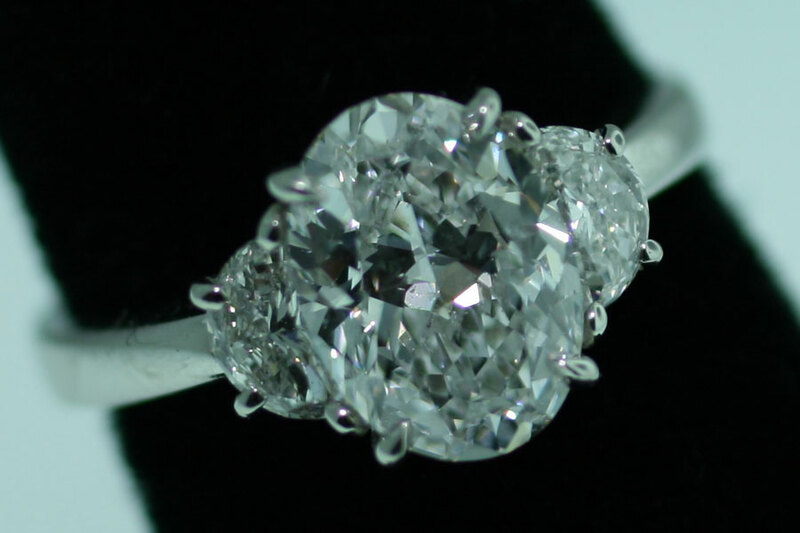 Talk to a knowledgeable associate art Modell about creating a custom platinum heirloom. Our selection changes often, so customers find something new with every visit.